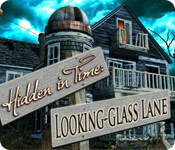 Download Mac Hidden in Time: Looking-glass Lane Game Windows 7 Games! After using your Ancestor’s Mirror to explore Castle Fairwich, you are sent back in time on a brand new quest! 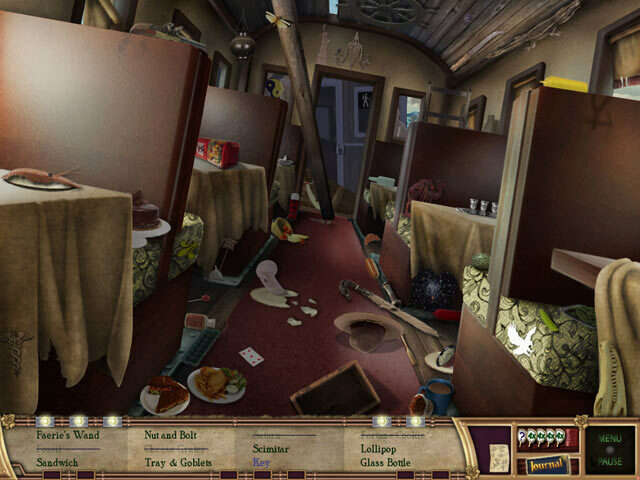 Your grandmother’s grandmother, Emma Willow, has built a time machine that has sent an entire train into the past! 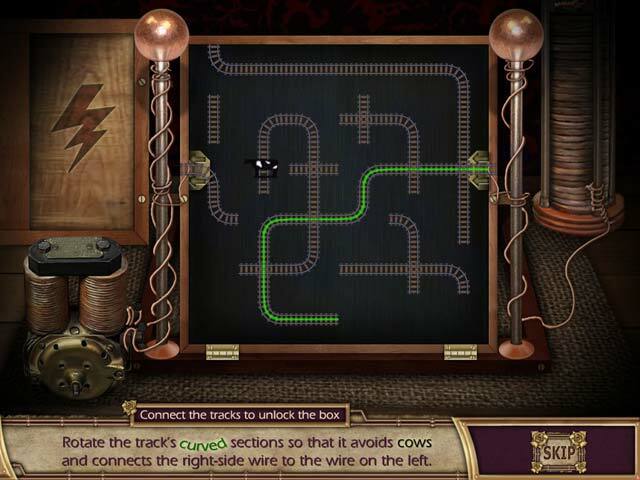 Solve Emma’s puzzles to save the people on the train and make it back to your own time in Hidden in Time: Looking Glass Lane! 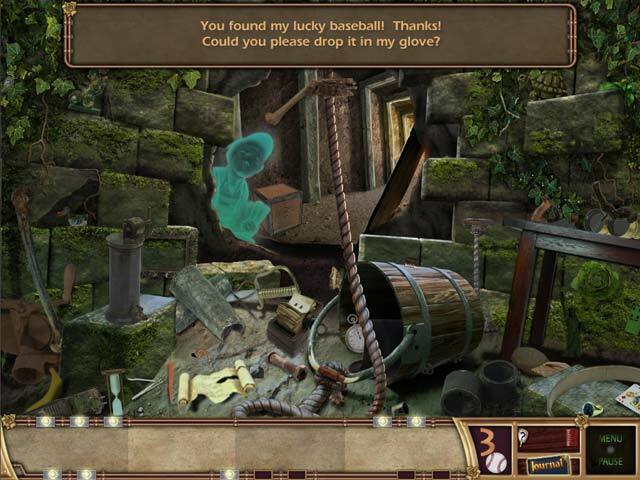 Explore Emma’s home and work your way through this incredible Hidden Object Puzzle Adventure game!